Our Natural Food Colours are natural botanical ingredients without any artificial additive. In fact, our food colours have beneficial features that they not only enrich your food but also build your health. A lot of research goes into the making of these colors as we have to adhere to strict international food quality standards. Made of natural ingredients, our natural food colors are produced under extreme hygienic conditions to give best in class quality to our esteemed customers. 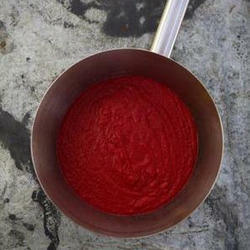 β-Carotene is a strongly-colored red-orange pigment abundant in plants and fruits. It is an organic compound and chemically is classified as a hydrocarbon and specifically as a terpenoid (isoprenoid), reflecting its derivation from isoprene units. 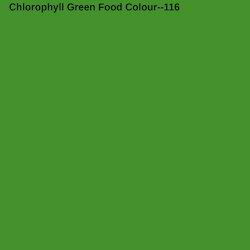 Amidst our wide range of industrial machines, we are also engaged in offering Chlorophyll Green Food Colour. The offered Chlorophyll is green pigment that is found in all plants that are capable of photosynthesis and it has thus always been a component of the diet. The offered Chlorophyll is used for various medical applications and are available in liquid form. Our Chlorophyll is used in sugar confectioneries, mint based products, sauces, pickles, jams and dry mixes. Owing to a modernized infrastructure for trouble-free processing & post-production, we are instrumental in offering Curcumin Turmeric. Offered Curcumin turmeric is precisely processed with finest quality ingredients by our skilled workforce in compliance with quality standards. 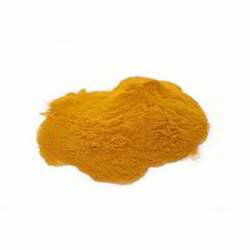 This Curcumin turmeric is tested on various parameters in order to ensure its purity. Our Curcumin turmeric can be availed from us at nominal prices. 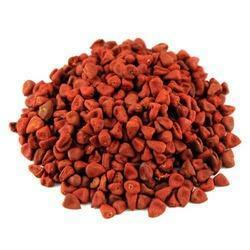 Our domain expertise has enabled us to come up with an excellent collection of Beet Root Extract. The offered extract enhances nitric oxide production in muscles, which improves levels of oxygen, increases blood flow and may support muscle contraction. The provided extract is well-processed using the fresh beet root and contemporary machines under the supervision of adroit professionals in accordance with predefined industry standards. 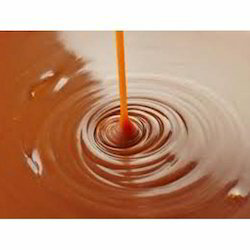 This extract is highly acknowledged by our clients owing to its purity.